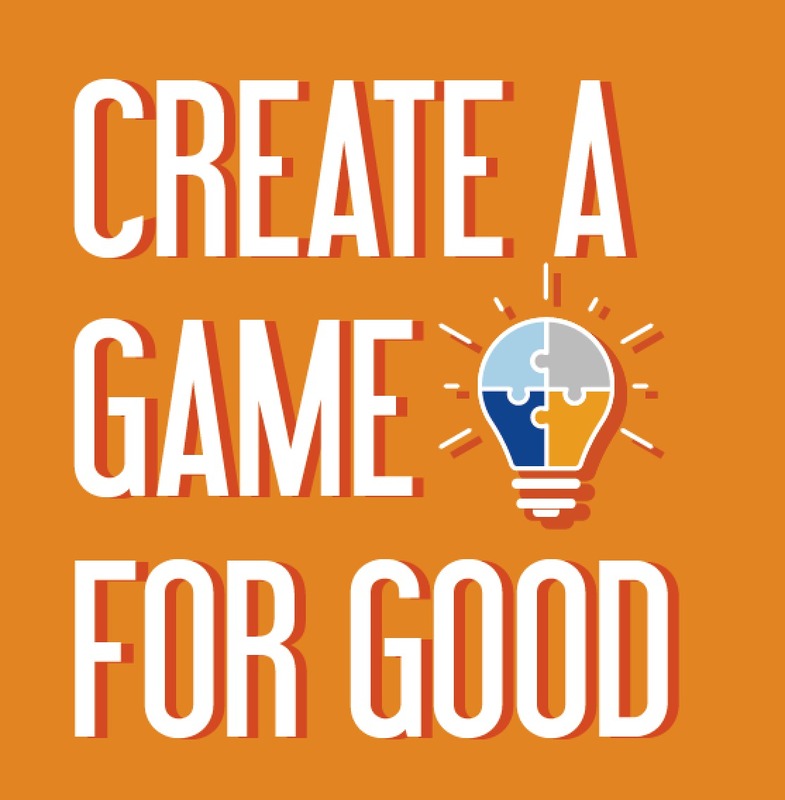 Participants 15+ will be exposed to social entrepreneurship in a project-based and hands-on manner where they will be developing a mobile application to solve a real social problem related to one of the most pressing social problems in the community. The program is part of the Summer of Innovation initiative in Lebanon and is in partnership with Touch Lebanon taking place in Touch LAB from July 17 to July 28. 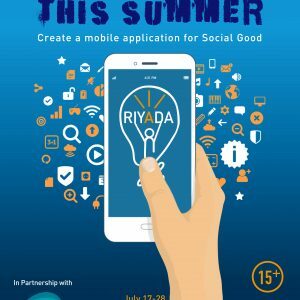 Riyada aspires to transform the youth into social innovators and make them believe that they can create change and make the world a better place by using technology and entrepreneurship.